We are proud to support various associations involved in the support of children and women. 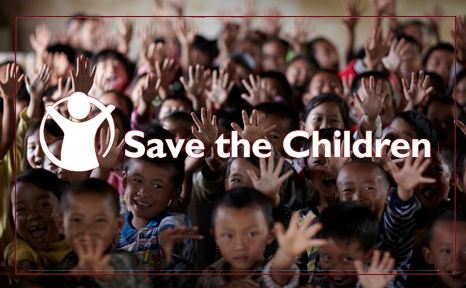 Save The Children : we support this international association for the protection of children in the areas of crises. 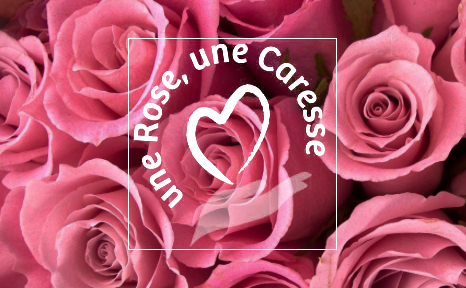 Une rose, une caresse (A rose, A caress) : this fundraising day in partnership with the Femmes 3000 association, supports the CEW centre which offers beauty treatments to the cancer patients at the Grasse Hospital Center. 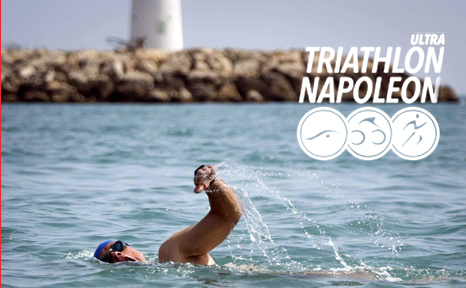 The Ultra Triathlon Napoleon: in collaboration with the Hadrian Association, the sporting event helps sick children to accompany an athlete during the events.